Over twenty seven years of experience in fine tailoring. From a simple adjustment on your favorite jeans to bridal and men's suiting alterations, come in and visit Erol and Filiz Yilmaz today. 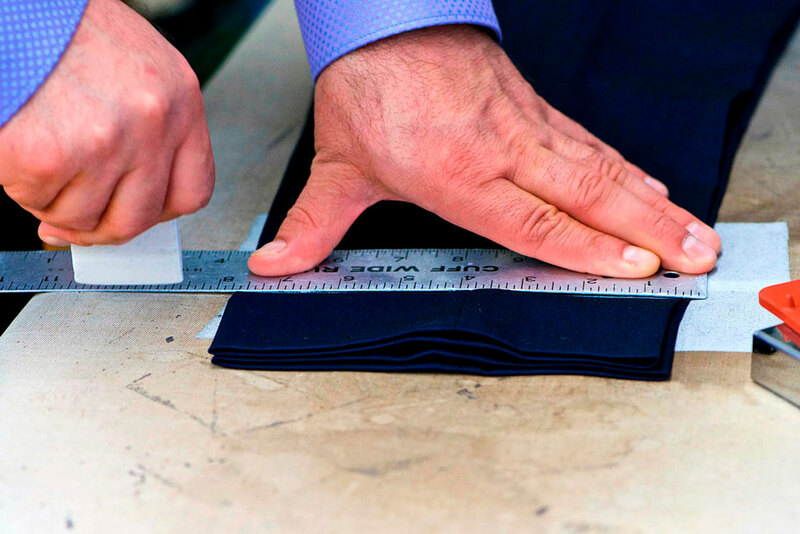 We offer a variety of services from alterations and repairs to redesigning and resizing garments. Erol and Filiz have been in the tailoring industry for over 27 years. Over the years, we have worked with a number of high-quality clients. Learn more about who we work with. We're here to help. Get in touch to learn more about our services.